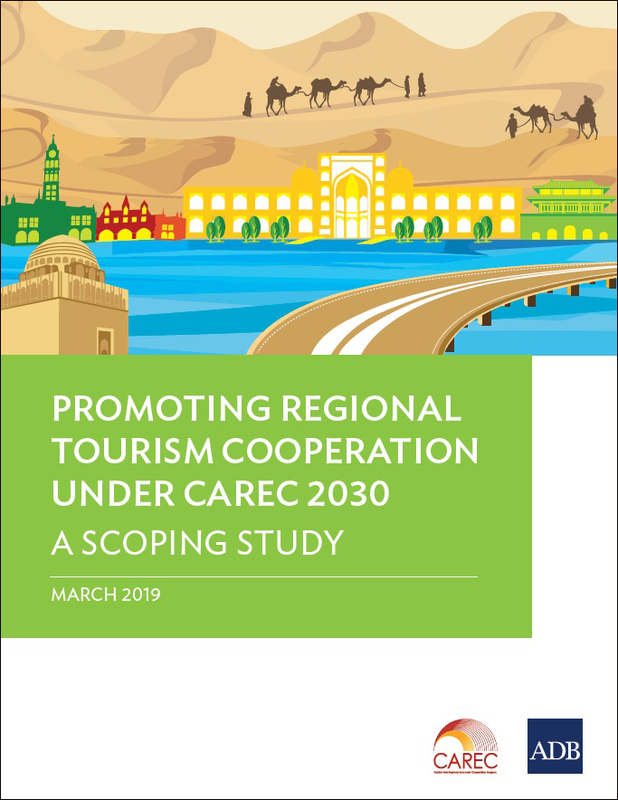 This study seeks to assess the potential of CAREC as a platform to promote a regional approach to tourism development through the identification of opportunities for enhancing and expanding cooperation among member countries in the tourism sector, and to maximize economic opportunities while safeguarding ecosystems. From a modest start in 2001, the number and value of CAREC projects—including loans and grants—have grown rapidly to 193 projects worth more than $32.9 billion, as of September 2018. 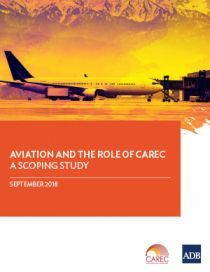 (View latest data on CAREC projects). 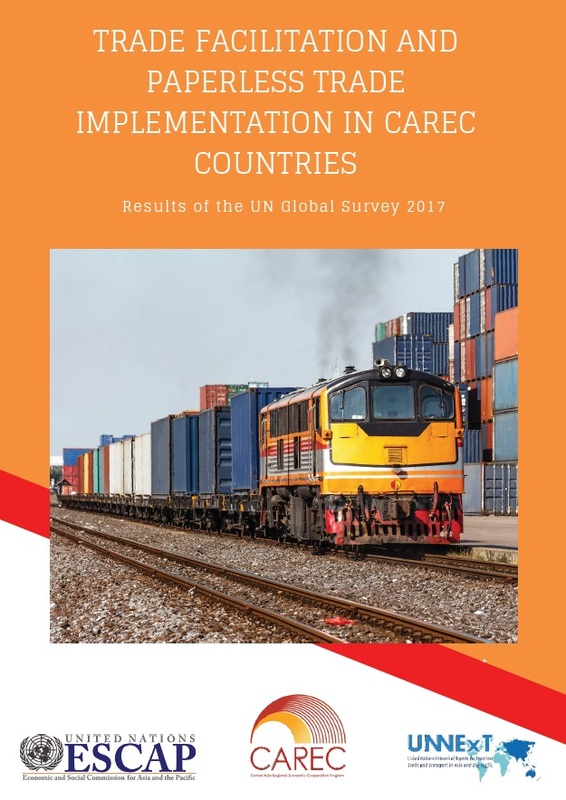 This report presents an analysis of the results of the UN Global Survey on Trade Facilitation and Paperless Trade Implementation for nine members of the CAREC Program. 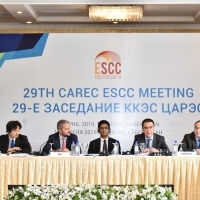 The 2-day workshop assisted CAREC countries to promote small and medium-sized enterprise (SME) trade finance consistent with the CAREC 2030 priority of bolstering SME financing through cross-country learning. 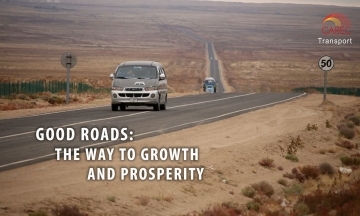 Developing economic corridors is a priority for the CAREC Program, which has funded infrastructure connectivity among member countries for more than a decade. 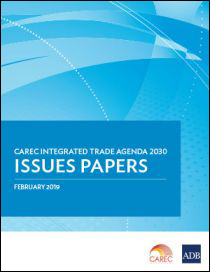 As CAREC member countries become more developed and connected to each other, they can benefit by cooperating at a higher level by linking markets, ideas, and people. About 50 delegates from CAREC countries and heads of international financial institutions discussed regional energy trade, institutional reforms, and opportunities for development of renewable energy. 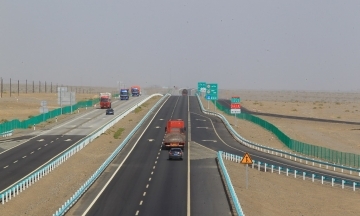 The many new road connections in Xinjiang are the result of government plans to provide strong trade links for the booming eastern provinces and to improve access to remote western regions in the People's Republic of China. 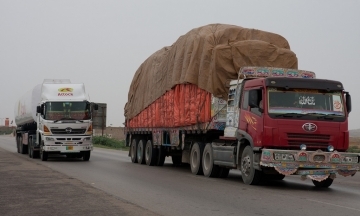 The project aims to improve performance of trade and transport logistics by facilitating the implementation of the National Trade Corridor Improvement Program and the simplification and modernization of Pakistan's international trade practices and procedures. 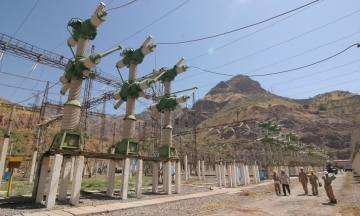 The Nurek Hydroelectric Power Plant also plays an important role in regulating the frequency of power transmissions to the interlinked electricity networks of four other Central Asian countries: Kazakhstan, the Kyrgyz Republic, Turkmenistan, and Uzbekistan. 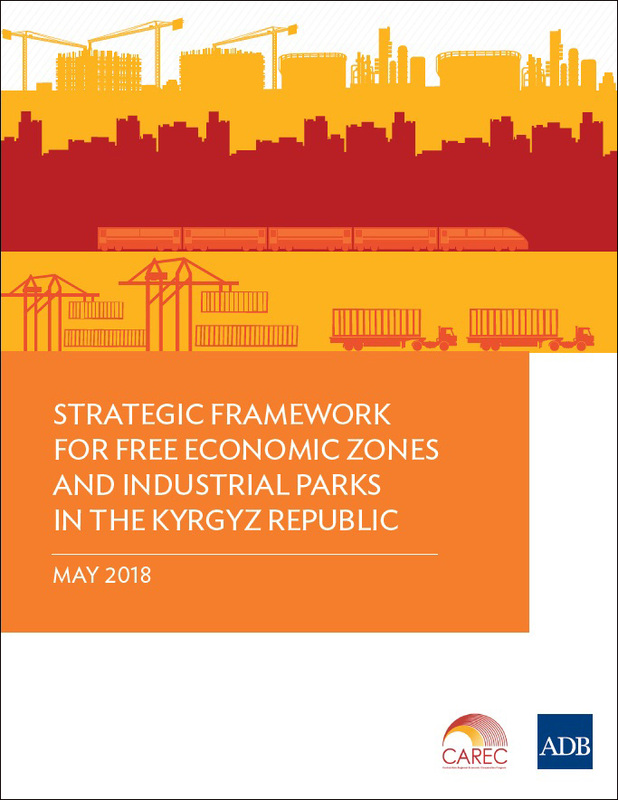 The Central Asia Regional Economic Cooperation (CAREC) Program focuses investment and other activities on developing the six competitive transport corridors that link north, south, east, and west throughout Central Asia. Since 2001, CAREC has invested at more than $19 billion in transport projects along 6 corridor routes. 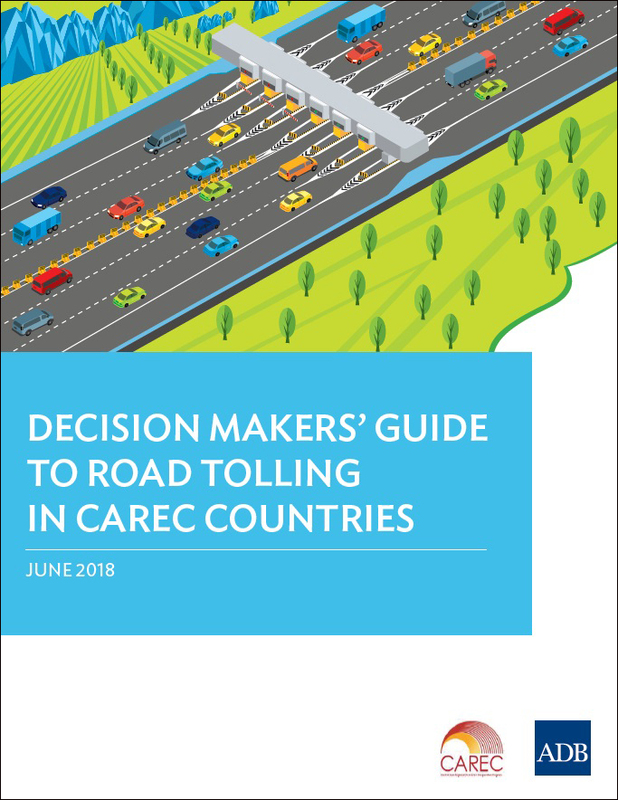 The six member countries of the Central Asia Regional Economic Cooperation (CAREC) Program are working together to move people, goods, and vehicles across borders faster, more efficiently, and at least cost. 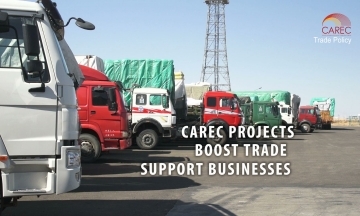 Since 2002, CAREC has mobilized around $268 million for projects that support growth in trade. 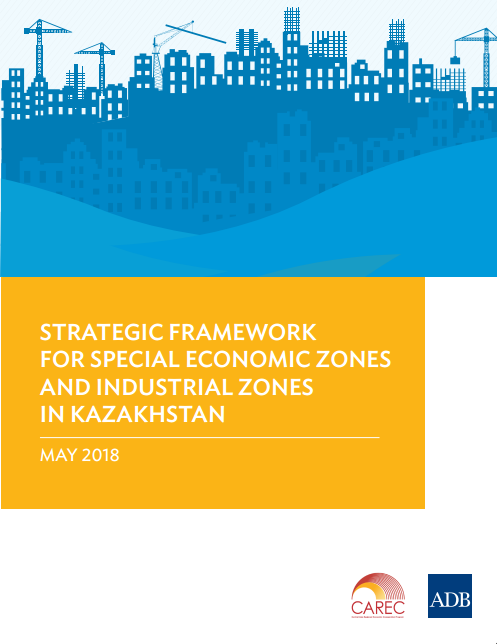 The Central Asia Regional Economic Cooperation (CAREC) Program aims to secure energy through the balanced development of the region's energy infrastructure, stronger integration of energy markets, and economic growth through energy trade. 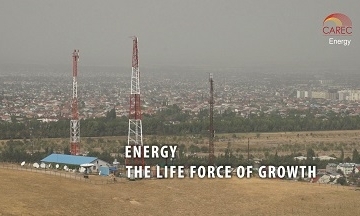 Since 2001, CAREC has invested more than $5.2 billion in 37 projects, mostly aimed at expanding bilateral electricity trade and improving the regional power network. 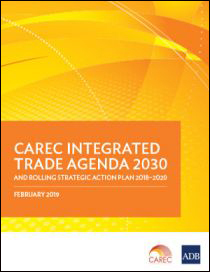 The Central Asia Regional Economic Cooperation (CAREC) Program seeks to expand trade by modernizing customs processes and border crossing, helping all CAREC member countries join the World Trade Organization, and building countries’ capacity in trade and trade policy.